Has your tennis racquet seen better days? Not sure if yours is the right fit for you? A racquet can either make or break your stroke, and the best one for you depends on your skill level, strengths and size. The quality of your racquet can also be the difference between winning and losing. The best racquets on the market today are lighter, more forgiving and more durable than ever. In this article we’ll look at how to choose the right one for you and what separates a good racquet from a great one. Finally, we’ll weigh the pros and cons for 15 of the best tennis rackets of 2019. There are three main types of tennis racquets. There are several subtypes as well, but knowing the three overarching categories will save you a lot of confusion when you’re trying to choose a racquet. Power improvement racquets, also called game improvement racquets, are designed to put more power behind the ball when you strike, so they help players with shorter, slower swings. They’re also more lightweight, so if you’re still building the muscle mass you need for tennis, they make it a lot easier to swing. With larger heads, they require less precision for hitting the ball, because there’s more surface area for the ball to hit. Player’s racquets, or control racquets, are designed for professionals, who put more power into hitting the ball and require more control in their racquet. It has a smaller head with thinner beams, yet the player’s racquet is heavier overall to provide greater control. The bigger the head and lighter the racquet, the more power your tennis racket gives you. The smaller the head and heavier the racquet, the more control you have. If you want to strike a balance between the two, “tweener” racquets provide an “in-between” option. They’re a merge of power improvement and player’s racquets, offering medium-level power and medium-level control. What is the best tennis racket for you? Let’s look in-depth at the best tennis racquets of 2019 to help you decide. 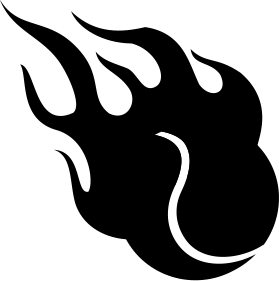 This list of high-quality tennis racquets includes a mix of racquets for different skill levels and playing styles, so you’re sure to find one that resonates with you. 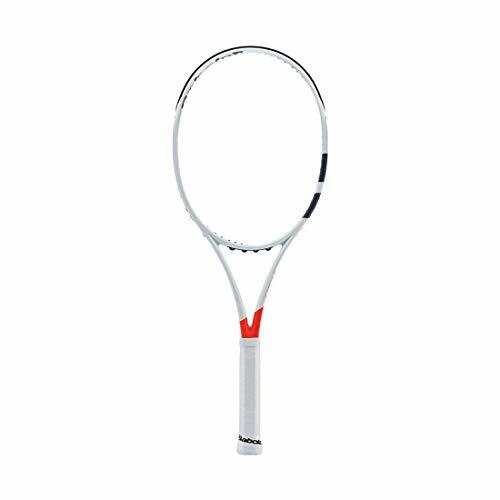 The “go-to” staple racquet of professionals such as John Millman and Dennis Istomin, the Tecnifibre ATP TFight 320 XTC is designed for intermediate and advanced powerful ball strikers. 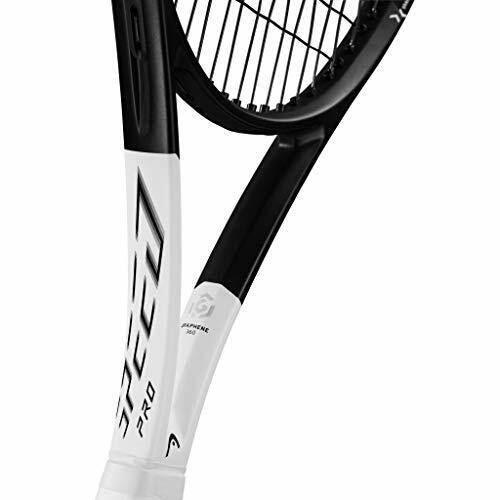 Weighing in at 11.9 ounces strung, this racquet is the heaviest in the TFight range. But with that added weight comes extra stability and power. This tennis racquet is known for its ability to gracefully redirect power players’ strokes and for giving players the ability to drive the ball through the court. This racquet is brimming with new technology. 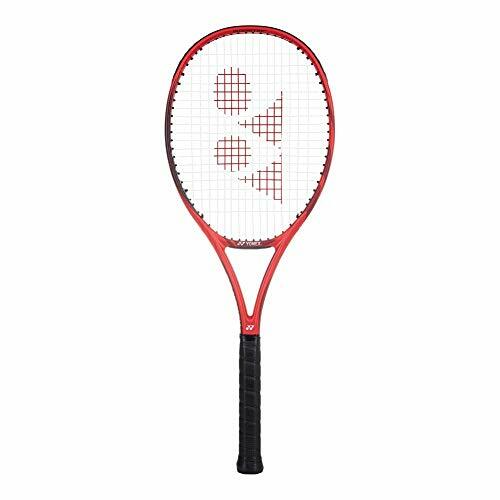 Firstly, it comes with the signature Xtreme Touch Construction which is strategically deployed all over the racquet to boost touch, flexibility and stability. Then there’s the ArmorCap+ bumper guard which extends the life of the racquet by protecting it against court contact. Finally, Tecnifibre’s EZLock+ tie off system which simultaneously makes grommet tie offs optimal, and extends the useful life them by doing so. 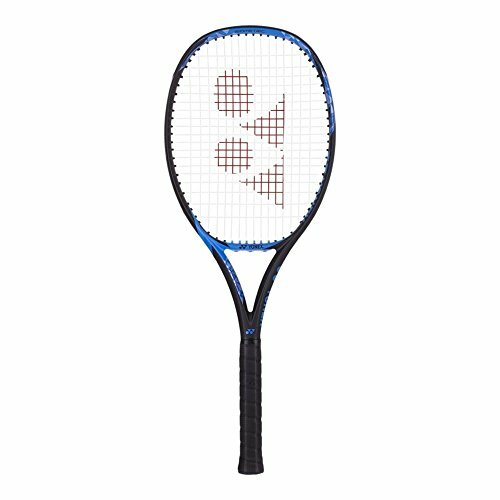 Although this racquet is not as spin-friendly as others on test, the 18 x 19 string pattern does give players sufficient grip and accuracy. Additionally, you won’t be disappointed with the immediate power felt through your baseline strokes without having to deal with any unnecessary vibration that is sometimes present in other racquets. 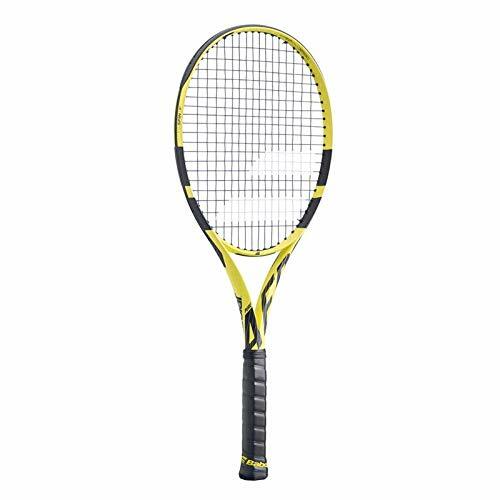 Overall, this is a good all round racquet, for intermediate to advanced players who are looking for a nice blend of power, stability and control. The Dunlop Srixon CX 200 Tour gives you the benefit of a classic player’s racquet, but with dampening for better comfort. It’s spin friendly and low power with great feel, making it perfect for aggressive, experienced players. It has a firm feel upon contact with the ball, but isn’t designed to pack put-away power, so you really need to supply powerful swings to use this racquet effectively. With its small head and thin beam, it’s easy for strong players to whip this racquet around for fast overhead hits and groundstrokes. It’s small enough to use the flick of your wrist for highly controlled movements. 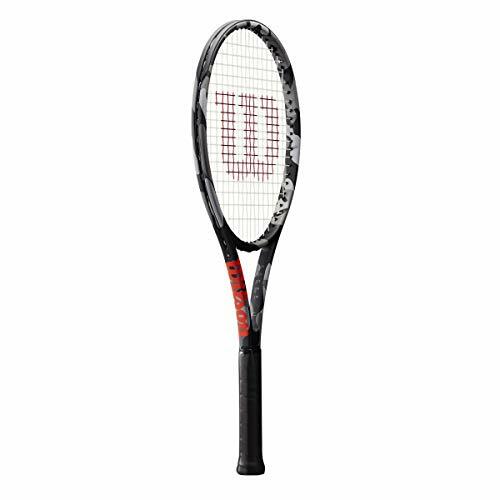 The string bed on this Dunlop racquet is designed with a PowerGrid StringTech system, in which wider crosses make up the upper half of the head and the center is denser. This creates a more even distribution of power across the string bed that gives you better control for drop shots and deep serves. However, many players may find that its 18x20 string pattern lacks the power they need for hitting balls. Another downside of this string pattern is that the racquet’s sweet spot is very small, giving you less control over balls hit with the outer zones. The inconsistency of the stringbed may throw you off if you’re used to racquets with less “dead zone” area. Although the sweetspot hits well, hitting the ball from the outer zones can make it fall short. As the name suggests, this tennis racquet is a beast for those that can wield this longer and heavier version of the standard Beast 100. At 12oz fully strung, this racquet generates a swingweight of over 350 (RDC), meaning it generates some serious levels of power for those able to handle a larger racquet. It also benefits from the second iteration of the Textreme technology, which has not only the carbon fabric woven into the racquet throat but also includes Twaron for an ultra-dampening effect. This longer version delivers un-rivalled power when trading baseline strokes, allowing you open up thundering forehands and backhands from deep court. Of course, what you trade for this power and stability is the swing speed and manoeuvrability. If your game is based on moving around the court rather than exchanging huge groundstrokes, then other tennis racquets may be better suited. 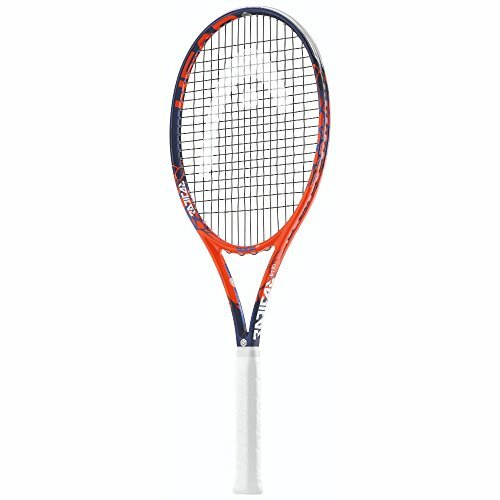 This is the “go-to” racquet for John Isner, so there is no doubting its ability to provide tour-level power and accuracy. 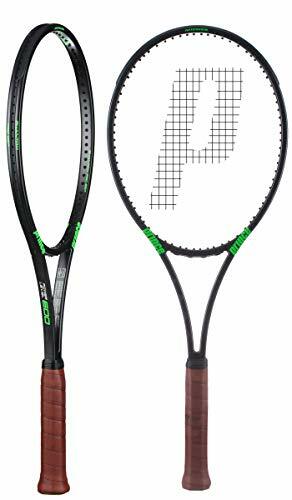 It has to be said that this advanced power tennis racquet suits a taller, stronger and more technically-gifted player who can use its mass effectively. It will deliver booming first serves, crushing volleys and powerful top spin-laden shots. Therefore, for the high level players, this is one of the best tennis racquets 2019 has to offer. 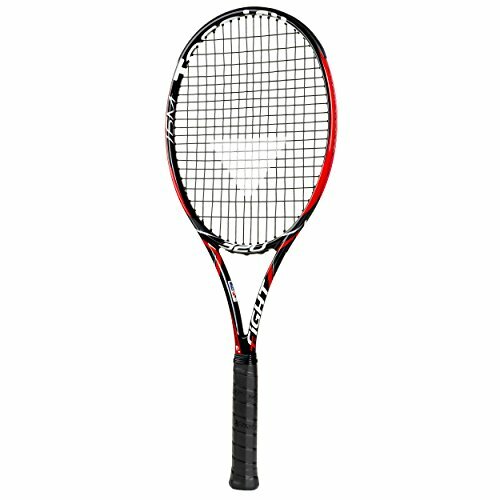 To conclude, this racquet delivers great power and performance for those players comfortable with hitting heavy balls. Similar to the Beast 100 above, this is the elongated version of the Yonex 98 delivering more power and pop to strokes than its standard length version without missing out the unadulterated precision that the VCORE provides. Despite its comparative length to the Beast 100 it is considerably lighter at 11.4 ounces. Of course a longer racquet tends to increase drag and therefore slow the swing speed down. However, Yonex have made a concerted effort to reduce wind drag by including their Aero Fin grooves at both the upper hoop and at the lower head of the racquet, so you can still generate respectable racquet speed when playing strokes. The Aero Fin grooves are complemented by Yonex’s Aero Trench grommet system which further submerges the grommets on the racquet, once again reducing the wind drag on this elongated racquet. This tennis racquet is great for trading heavy shots at the baseline, with a swingweight of 340 (RDC) you will not only be able to successfully redirect power-hitter’s strokes, you will generate some remarkable power on your own baseline strokes. In terms of touch and feel, this racquet has been updated to include a material called Namd, which is an incredibly flexible graphite designed to increase the torque of the frame, and increase contact time for better spin application. This is helped by the 16 x 19 string pattern that makes gripping the ball through your stroke even easier. In summary, the VCORE 98+ provides intermediate to advanced players with power without having to haul a massively heavy racquet around the court. 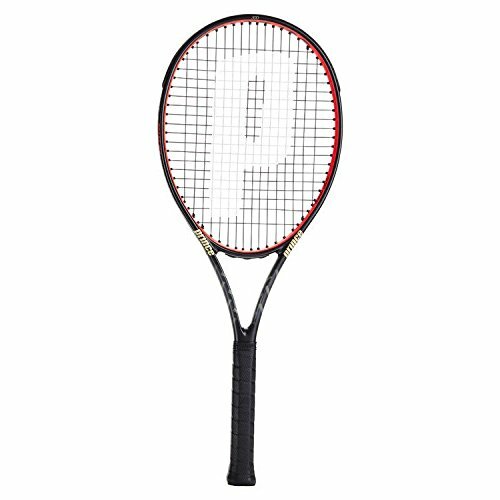 If you are after a meatier racquet that delivers more power, then the Prince Phantom Pro 93P may just provide the answer. 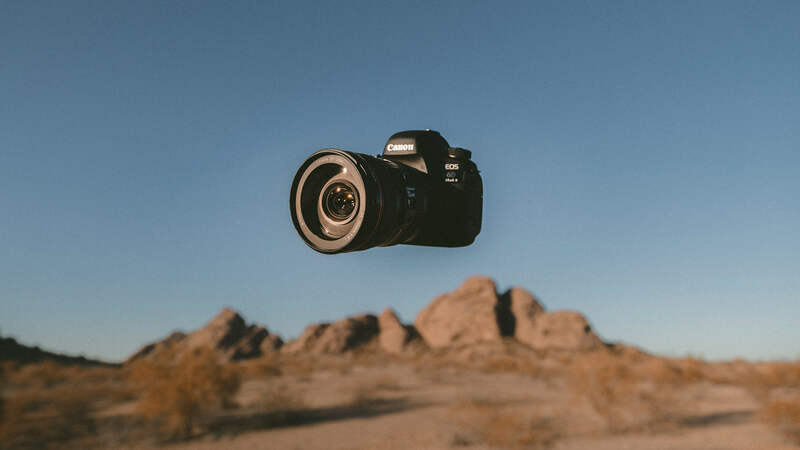 With a strung weight of 12.2 ounces it can provide the stability and power that some of its counter parts have to work much harder to deliver. With this model, you will be able to go toe-to-toe with other big-hitters in baseline rallies involving heavy balls. Its 18 x 20 string pattern does a great job of delivery pinpoint accuracy on your swings. Another differentiating factor for this pattern is that it has a slighter bigger sweet spot than others on test, meaning if you haven’t quite nailed your shot technique, there is a wider margin for error. When it comes to technology, this racquet benefits from Textreme, which is an ultra-thin carbon fabric woven into the throat to really stabilize impacts. The extra power on this racquet will also help you with blocks and returns of serve, helping to push them deep into the opposition court. Despite the fact this is a beefier racquet, it still generates a respectable swing speed, even if it is not the quickest. It should also still be light enough not the notice the difference too much when playing fatigued. Finally, this racquet has the makings of becoming the best tennis racquet of 2019 and beyond, with its excellent combination of power, stability and control without being so heavy that its reserved for the professionals. The Head Graphene Touch Radical MP is great for intermediate and advanced players who want more comfort from their racquets. It’s built with Graphene Touch, which is a soft polymer material, as well as a Kraibon dampener, to absorb as much shock and vibration as possible. 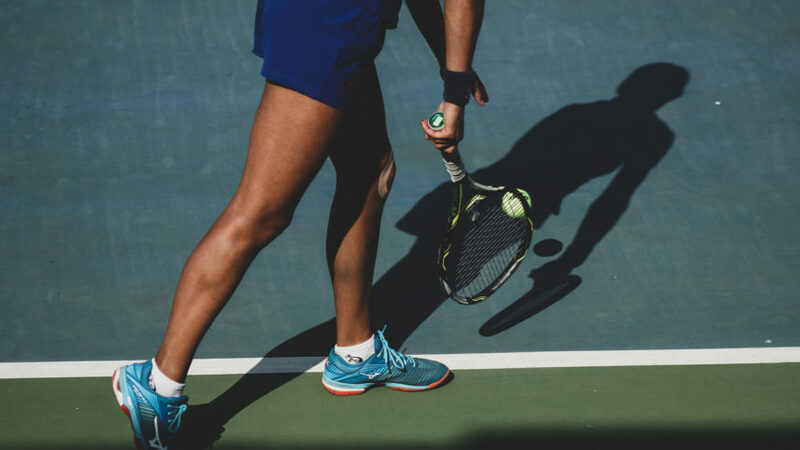 It’s great for experienced players who deal with tennis elbow, because you get better comfort without sacrificing the control you get from a good player’s racquet. Despite the muted feel, this racquet is for aggressive players. It has a dynamic string pattern, with the center strings denser for better control. If you’re a beginner or you struggle to swing accurate, clean hits, this racquet probably isn’t for you. You’ll have to provide a lot of your own stability, and the muted feel may throw you off if you’re accustomed to classic racquets. Some players report feeling they couldn’t feel where their hits were sending the ball because there’s so much dampening between the stringbed and your hand. This disconnected feel can make every shot feel like a good one. More out-of-bounds hits can result because your perception of depth becomes less accurate with this racquet. The Babolat Pure Drive is another racquet that’s great for hitting heavy balls. With its wider spacing on the stringbed, it gives the ball more spin and maximum momentum at impact. You can use it to launch the ball higher and put maximum power behind it. As a result, it delivers better serves and hits deeper balls. It’s designed for aggressive baseline players, but because it’s medium weight, it can work well for all levels. This racquet has a viscoelastic rubber dampening system that minimizes shock and vibration for better comfort. It also gives you a solid and stable feel, making it easier to hit balls with great control and an extra pop. Another feature of this racquet is the “sweet spot” technology in its strings, which provides a big boost in power without the need for a heavy racquet. It helps you hit deeper serves and deliver plenty of spin on groundstrokes and overhead hits. You get higher arching balls effortlessly with this racquet for hitting lob shots that drop hard. The explosive delivery makes this Babolat racquet great for out-hitting competitors and speeding up the pace of the game. 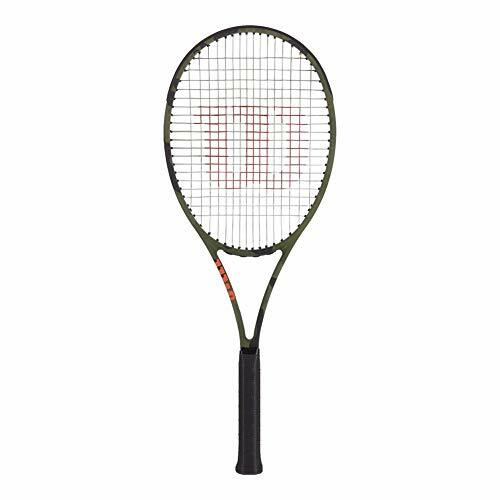 Also given a camouflage aesthetic is the Wilson Ultra 100L, which takes weight loss to new lengths for racquets in this class, shaving a further half ounce to give a fully strung weight of just 10.4 ounces. This is despite the fact that the racquet head is 3 inches larger at 100 sq. inches. This lightweight body is achieved by constructing the racquet with a carbon fiber lay-up, which not only makes the strings feel more solid, it also eliminates “dead zone” areas which are a common feature amongst lighter racquets. To compensate for stability issues caused with lighter racquets Wilson have inserted structural reinforcement in the shaft via its Power Rib technology. The Ultra 100L also benefits from Crush Zone grommets which compress upon impact, increasing the dwell time. This gives players the ability to still generate the spin, pace and accuracy that’s usually associated with heavier racquets. 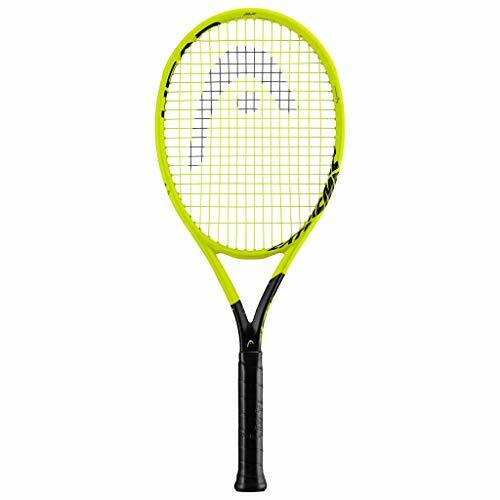 Finally, this racquet helps to increase reaction times both at the net and when returning serve due to its quick swing speed, which you will really notice when you whip through your shots. The Head Graphene 360 Speed Pro is incredibly stable considering it only weighs 11.5 oz. It’s the ultimate player’s racquet designed for maximizing speed without compromising control. It’s fast-swinging and lightweight for a snappier swing. It doesn’t do much to help drive power behind the ball upon impact, so it’s made for experienced players who can supply plenty of power for deep and heavy balls. If you lack power, the Head Graphene 360 Speed Pro won’t give you the same speed an advanced player could get with it. Advanced players tend to play at a faster pace, and that’s what this racquet is able to help achieve by making directional changes on the ball quick and easy. On the other hand, this racquet still good for players of varying levels, as it lets you customize the weight. It has wide cross strings for putting a great spin on the ball. It also has a large sweetspot that gives you a higher launch angle from the stringbed. The only downside to this racquet is that it provides little dampening, which can cause discomfort upon impact and leave your arm tired and stiff after using it. Another extended length racquet, the Yonex EZONE 98+ is one of the best tennis racquets for advanced players. Weighing the same as its sister racquet, the increase in length and swingweight contribute to significant growth in power and stability. This racquet uses the Isometric head shape, looking closer to a square that an oval. This assists players by provided a greater sweet spot area than other racquets. Yonex have also tweaked their grommet holes and grommet structure to allow for reduced string-on-racquet friction. The upshot of this is that the strings soak up a lot more vibration on impact than previously. This gives the EZONE 98+ a greater element of comfort than its competitors. There’s no jarring feeling when you are playing your power strokes. The use of Hyper Modulus Graphite results in a frame that doesn’t bend as much during impact, allowing more of the power in your stroke to be transferring onto the ball. Finally, one of the usual trade-offs of having a longer and more powerful racquet include losing a touch of accuracy, however this Yonex seems to manage to find the intended target just as well as lighter models and variants. The difficulty of this striking this balance makes this weapon of choice one of the best tennis racquets 2019 has produced so far. The camouflage treatment wouldn’t be complete without including a racquet from the Blade series. The 98L is one the lighter variants of the blade model (heavier options are available), weighing in at a strung weight of 10.7 ounces. However, this racquet is all about control. It comes with a very grippy 16 x 19 racquet pattern which facilitates extra pace and spin when making strokes. Not only, does this racquet deliver that extra control but it also come with Parallel Drilling technology. This aids the strings in absorbing extra shock and simultaneously delivering more power. The all-round manoeuvrability of this racquet means that you can easily make winning shots whilst on the move. Whether you’ve been forced off the edge of the court, or you are coming to the net at speed, hitting both powerful winners and soft touches will be no problem. Whilst this might not quite have the same “drive through” power associated with the heavier Blade models, it is some testament for this particular variant to have endorsement from tennis professionals such as David Goffin and Kiki Bertens. In conclusion, this Wilson racquet delivers lightweight control and accuracy for a wide range of players, whilst still providing some of the comfort offered by its heavier variants. If you have on of these days where you don't feel physically fit you'll be thankful for the HEAD Extreme Pro. There is almost no racquet in this range giving you such an easy access to power, spin and depth. This makes it a great racquet to push your opponent back behind the baseline with deep topspin shots. The extreme amount of topspin that is possible with this racquet has to be emphasized..it's an EXTREME amount. The string spacing is very wide giving you an easy launch angle with a 16/19 string pattern also giving it a bigger sweet spot. Stability is also a great plus for the HEAD Extreme Pro eventhough it has 325 swingweight. Graphene is implemented in the frame making it easy to move. Some players report a disconnected feel since "too much" Graphene is implemented into the racquet head. I personally didn't experience this so all I can say is that you should give it a try and see for yourself. The Pro variation comes with a 100 sq.in. headsize, a 325g swing weight and a RA-rating of 60. Extreme Design! The color stands out! The Babolat Pure Strike 98 is one of Babolat’s best. It has a lot in common with the Babolat Pure Drive, as it’s also designed for maximum spin and precision for drop shots and heavy balls. It’s a great “tweener” racquet for players of all levels because it provides a balance of power, control and spin. It’s easy to get this racquet’s head into place for an accurate hit. This one is called “Pure Strike” because of the way its strike frame stands out from the other Babolat racquets. The new strike frame is designed to improve stability and accuracy at the moment of impact. The stability can help you block hard hitters. It’s a great racquet for serving because it helps you put more power and spin into the ball so you can drive it down hard without going out of bounds. With Babolat’s FSI Power Technology, it puts more power into the ball on impact compared to the Pure Drive, making it helpful for players who need help with speed. It can help beginners hit deeper serves and overheads, but also help pros and aggressive players hit drop shots at the net with better control. This racquet also features Graphene Touch for comfort and stability, and it provides great control for aggressive players. It has a small, narrow head, which requires you to watch the ball carefully to hit accurately. However, it’s easy to swing, delivers plenty of topspin and helps you hit at angles with precise control. If you like the Head Graphene Touch Radical MP but you get tripped up by its muted feel, the Prestige Mid could work better for you because it’s designed to have a classic player’s racquet feel. With this crisp, solid feel, you can use this racquet to prioritize precision over comfort. 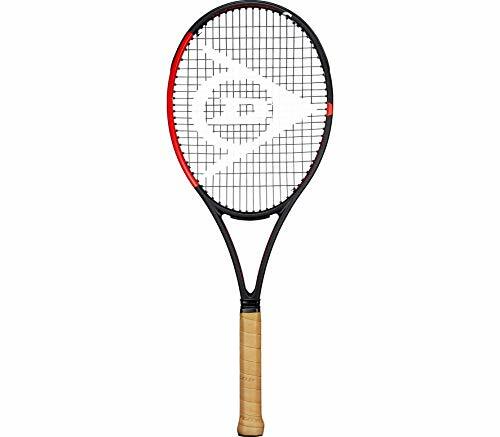 The Prestige Mid does have less power than the Radical MP, so it’s a great player’s racquet for experienced players. Like the Head Graphene Touch Radical MP, it provides easy depth. If you can supply the power, this racquet will give you great control for hitting deep, heavy balls and aggressive serves. It swings fast and feels “whippy,” and with its widely spaced swing pattern there’s lots of spin action to play with. The downside is that the sweetspot on this racquet is very small, so it requires a lot of your own precision in order to tap into power and spin. Only meant for experienced players! Don't touch this racquet if you are a beginner. Updated for 2019 with a new camouflage outer, the Pro Staff 97L Countervail is one of the lighter models of the Pro Staff range weighing in at just under 11 ounces. This lightness gives players the ability load up the ball with pace and spin easier from the baseline, easy targeting and plenty of spin for aggressive tactics. As the name suggests this racquet comes equipped with Countervail technology which both reduces impact vibrations and lowers fatigue which is useful for when players go deep into a match, or play several matches close together in a tournament. Although it sacrifices a little of the stability associated with the Pro Staff range, players gain the added speed of a lighter racquet without significantly compromising on power. It also makes winning scrambling points easier with its impressive handling and touch when you are playing stokes on the move. 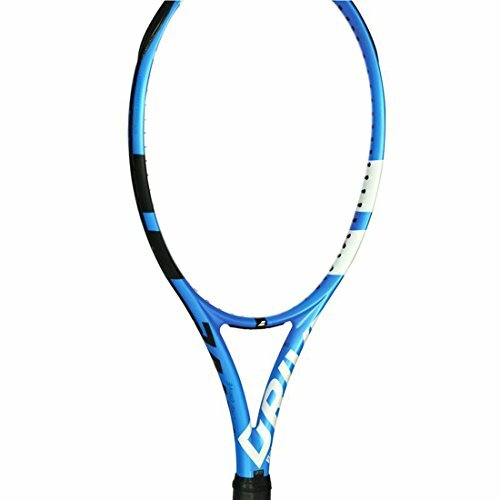 Overall, this is a great racquet for those of you looking to gain the performance of a pro racquet without having to deal with the associated bulk. The Babolat Pure Aero 2019 is perfect for aggressive players who want to hit heavy balls and use surprise tactics to out-hit their opponents. It gives you a speedy response and has great spin for hitting balls that drop hard. Many of the hard-hitting racquets out there feel too heavy when you swing them. This actually slows down your swing, which counteracts the work the racquet is doing to add speed and spin to your balls. On the contrary, the Babolat Pure Aero is a lightweight racquet that still delivers hard-hitting speed for serves and overheads. What makes it stand out is its spin grommets, which allow the main strings to move, making it even more spin friendly. On the other hand, if you aren’t as focused on offense, this racquet may not be necessary for you. It has wider string spacing with maximal snapback flexibility, so it’s perfect for aggressive players who want to hit sharper angles to open up the court and force opponents to make errors. Regardless of your level, however, you won’t feel so stiff after playing with this racquet. The comfort and feel of it is phenomenal. Whereas most racquets with dampening have dampening technology in the grip, Babolat’s Pure Aero has dampening technology in the head for even greater shock absorption, without affecting the racquet’s classic feel in your grip. The head of a racquet is the surface used to hit the ball, where the strings are. Its size directly corresponds to the amount of power the racquet is able to give the ball when you swing. A larger head size corresponds to more power. Plus, there’s a larger hitting area, so you don’t need 100 percent precision to hit the ball accurately. More experienced and professional players like using racquets with a smaller head size, because power and precision aren’t a problem, but the smaller size lends them more control of the racquet. You want to consider the length of your racquet when choosing one, because it affects its maneuverability. Longer racquets can feel heavier when you swing, but they give you more reach when you’re serving and help you cover more area on the court. Standard racquets are 27 inches long, but the legal length range for tournaments is 27 to 29 inches. Heavier racquets provide more power with less shock. You might thing this helps players with less muscle strength, but lighter racquets are actually easier to swing. Thus, you can still put out a lot of power using a lightweight racquet by swinging faster. While some racquets weigh the same, they feel different when you pick them up. That’s because their weight is distributed differently. They have more mass in the head or in the grip, which changes the feel of your swing. Weight balance is a factor you need to test to know what you prefer. The manufacturer’s specifications for a given racquet will tell you whether your racquet is head-heavy or head-light. Most, but not all, professional players prefer head-light racquets for better maneuverability, because they don’t need head weight to help them from a power standpoint. This is the way most player’s racquets are made. Head-heavy racquets feel lighter because there’s less weight in the grip, but there’s some weight in the head to help provide power when the ball is hit. However, this weight adds to the shock transferred to your arm and could potentially increase your risk for tennis elbow. Stiffer racquets have less “give,” so they put more power behind the ball. Less stiff racquets provide less power, but can suit a player with lots of power who wants to prevent balls from landing too deep. They also can give the ball more spin. The string pattern is the way the strings are positioned on the racquet, and it affects its entire feel and overall performance. As opposed to strings more closely placed, wider string patterns provide more spin. The downside of wide string patterns is that the strings move over time, causing abrasion that wears the strings out more quickly. If spin isn’t a factor for you, and you need better control, a denser string pattern would suit you. You want the grip of your racquet to absorb as much shock and vibration as possible to minimize the amount that goes into your arm. Certain racquets are desired with a grip that maximizes comfort and helps prevent injuries by absorbing more shock. However, this can also make it hard to feel how the ball hits your racquet, and affect your angle precision. As you can tell, every tennis racquet is a little bit different and each has its pros and cons. If you play tennis frequently, making sure you have the right racquet is worth your time spent researching. Getting a quality tennis racquet from a reputable brand is also worth the financial investment. Name brand racquets are made with high-quality materials that make the racquet more durable. By paying attention to the technical differences among racquets, you can choose one that fits your skill level and swing type. Once you’ve selected a racquet, you want to choose the grip size that fits you using a grip size chart. Grip size is a critical reason you can’t use just any racquet or use someone else’s. If the grip is too wide for you, it will hurt your serve and raise your risk of tennis elbow. Likewise, a grip that is too small will put you at risk for tennis elbow because it will twist in your hand. The perfect grip size will maximize comfort, control and performance. Please feel free to share your thoughts on our list of racquets for 2019! Which racquet are you currently using?